Our product range includes a wide range of orange artificial leather fabric, embossed artificial leather fabric and artificial leather fabric. 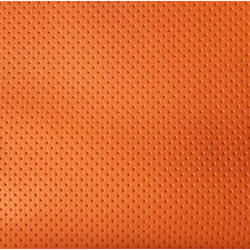 Being a customer oriented organization, we are deeply engaged in offering a wide array of Orange Artificial Animal Leather Fabric. 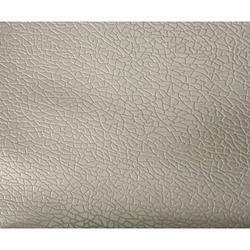 With sincerity and hard work of our professionals, we have carved a niche for ourselves in this domain by providing a premium quality gamut of Embossed Artificial Animal Leather Fabric. 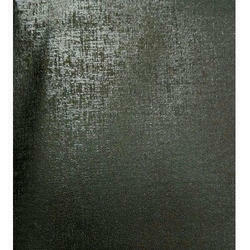 Backed by years of industry experience, we are engaged in offering a premium quality range of Artificial Animal Leather Fabric.